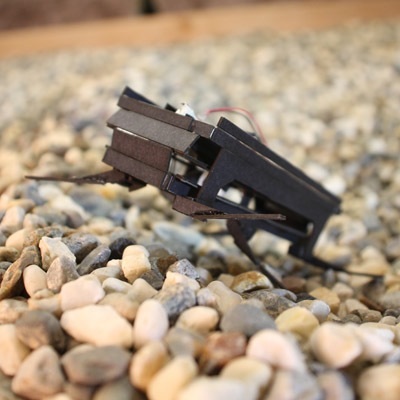 It’s not easy to define what robots are, and it’s not easy to categorize them either. 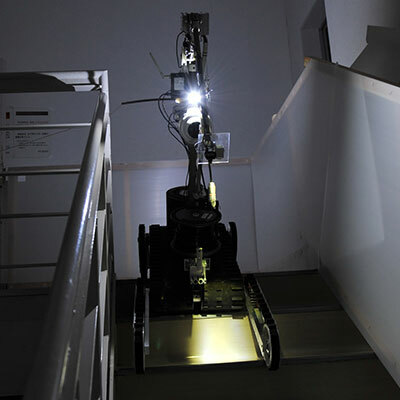 Each robot has its own unique features, and as a whole robots vary hugely in size, shape, and capabilities. 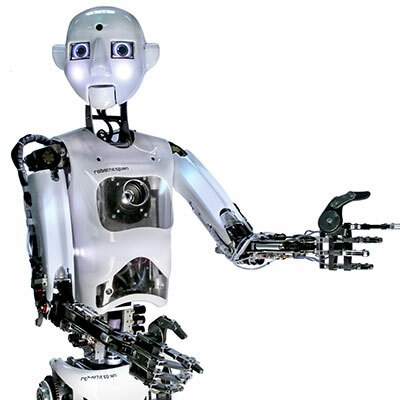 Still, many robots share a variety of features. 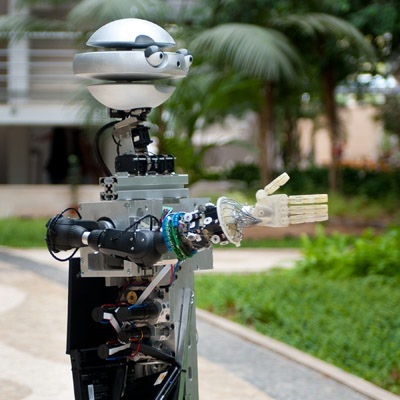 Here are the 15 categories we used to classify robots. 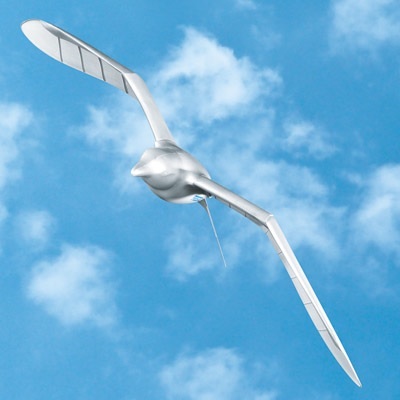 Aerospace: This is a broad category. 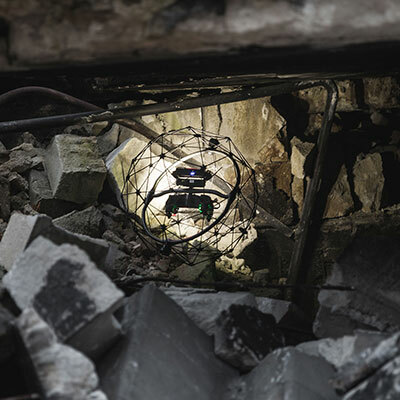 It includes all sorts of flying robots—the SmartBird robotic seagull and the Raven surveillance drone, for example—but also robots that can operate in space, such as Mars rovers and NASA’s Robonaut, the humanoid that flew to the International Space Station and is now back on Earth. 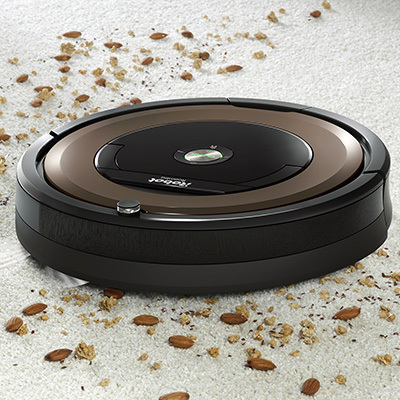 Consumer: Consumer robots are robots you can buy and use just for fun or to help you with tasks and chores. 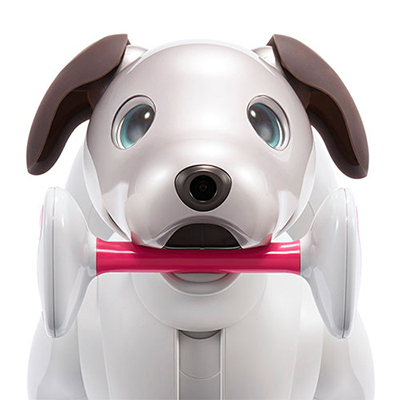 Examples are the robot dog Aibo, the Roomba vacuum, AI-powered robot assistants, and a growing variety of robotic toys and kits. 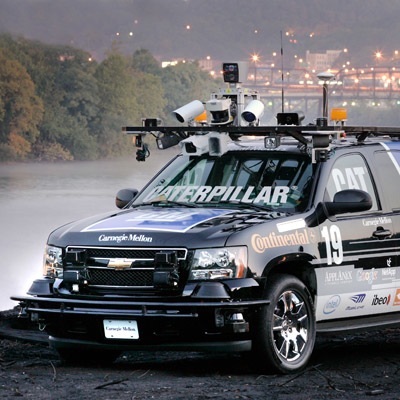 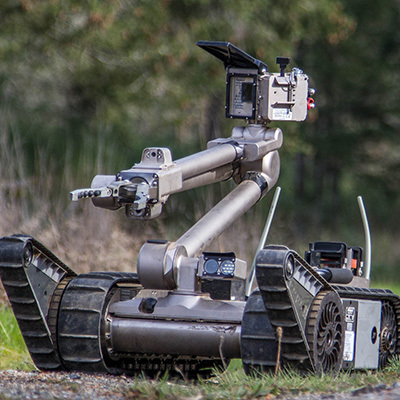 Disaster Response: These robots perform dangerous jobs like searching for survivors in the aftermath of an emergency. 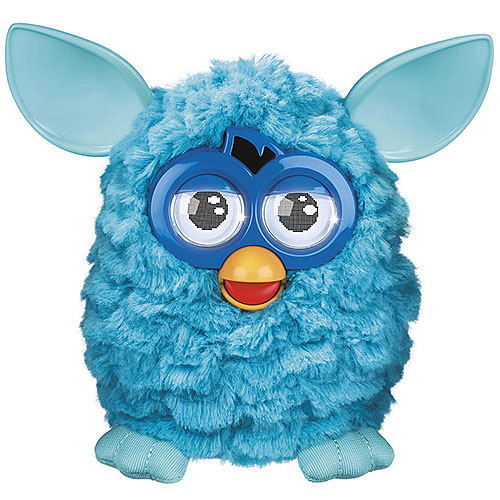 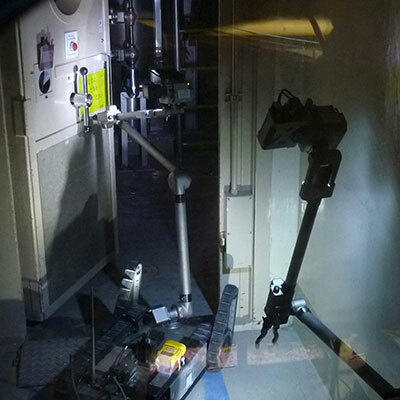 For example, after an earthquake and tsunami struck Japan in 2011, Packbots were used to inspect damage at the Fukushima Daiichi nuclear power station. 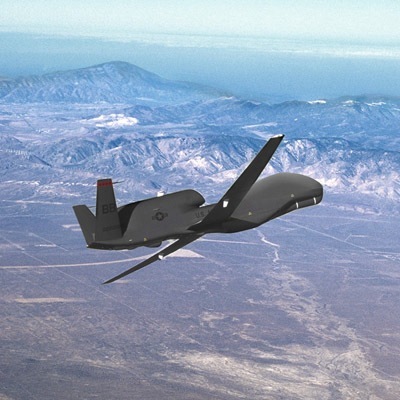 Drones: Also called unmanned aerial vehicles, drones come in different sizes and have different levels of autonomy. 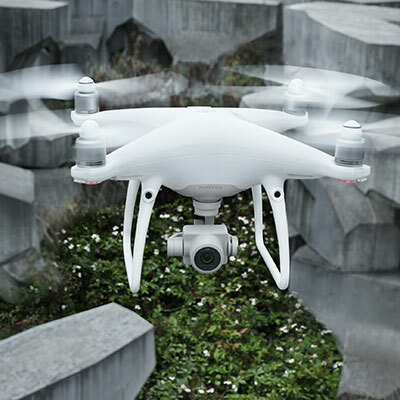 Examples include DJI’s popular Phantom series and Parrot’s Anafi, as well as military systems like Global Hawk, used for long-duration surveillance. 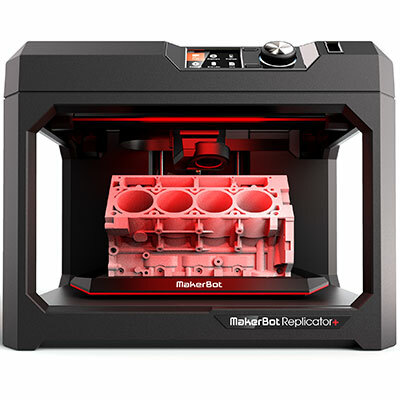 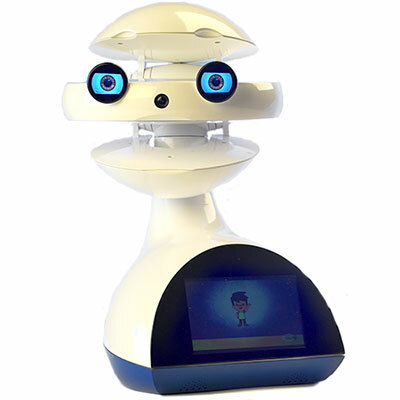 Education: This broad category is aimed at the next generation of roboticists, for use at home or in classrooms. 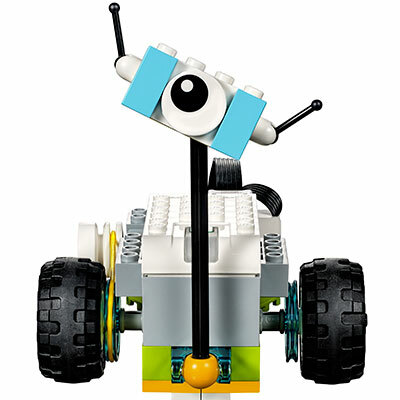 It includes hands-on programmable sets from Lego, 3D printers with lesson plans, and even teacher robots like EMYS. 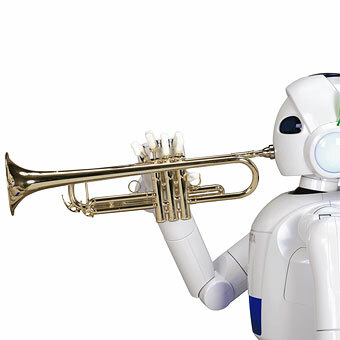 Entertainment: These robots are designed to evoke an emotional response and make us laugh or feel surprise or in awe. 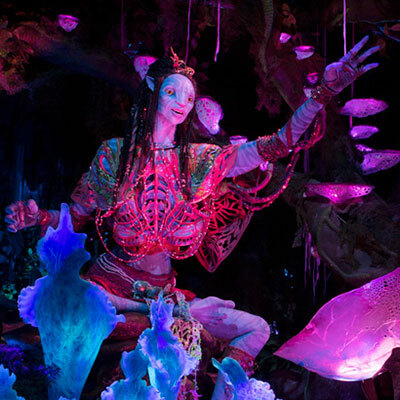 Among them are robot comedian RoboThespian, Disney’s theme park robots like Navi Shaman, and musically inclined bots like Partner. 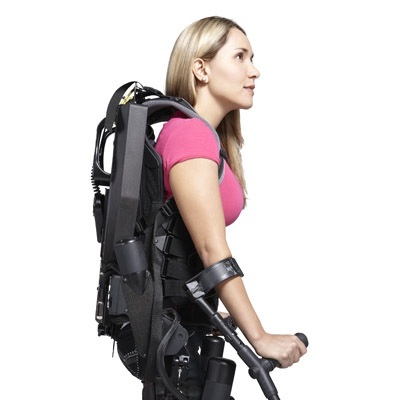 Exoskeletons: Robotic exoskeletons can be used for physical rehabilitation and for enabling a paralyzed patient walk again. 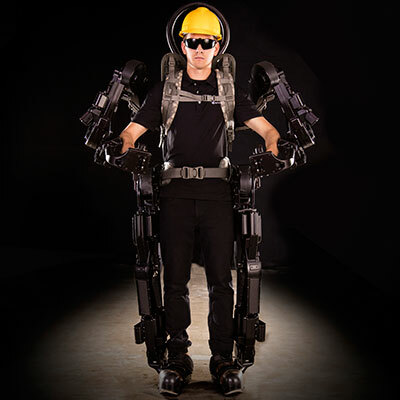 Some have industrial or military applications, by giving the wearer added mobility, endurance, or capacity to carry heavy loads. 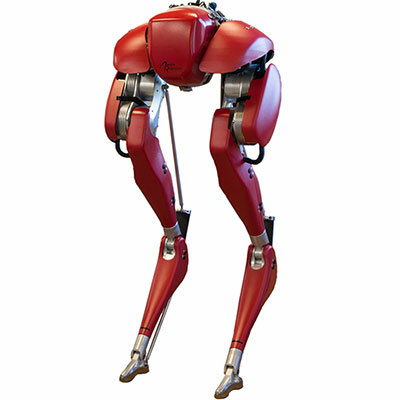 Humanoids: This is probably the type of robot that most people think of when they think of a robot. 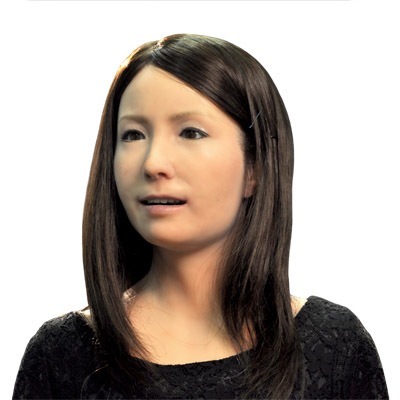 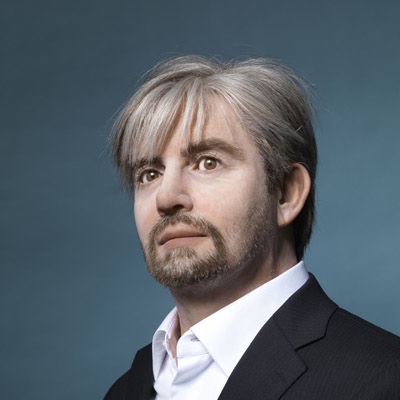 Examples of humanoid robots include Honda’s Asimo, which has a mechanical appearance, and also androids like the Geminoid series, which are designed to look like people. 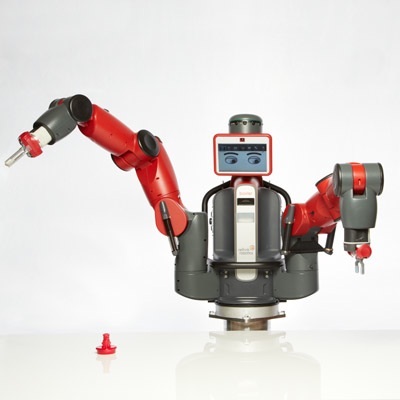 Industrial: The traditional industrial robot consists of a manipulator arm designed to perform repetitive tasks. 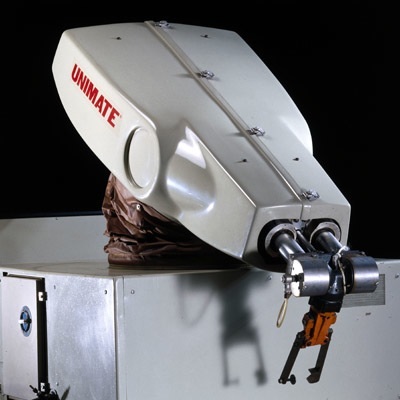 An example is the Unimate, the grandfather of all factory robots. 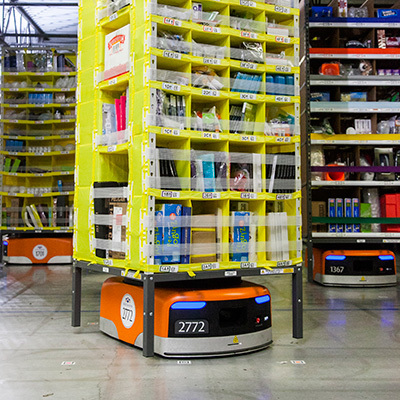 This category includes also systems like Amazon’s warehouse robots and collaborative factory robots that can operate alongside human workers. 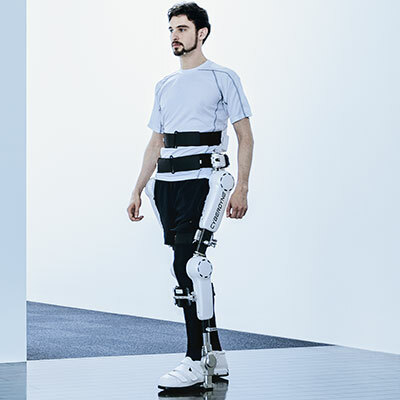 Medical: Medical and health-care robots include systems such as the da Vinci surgical robot and bionic prostheses, as well as robotic exoskeletons. 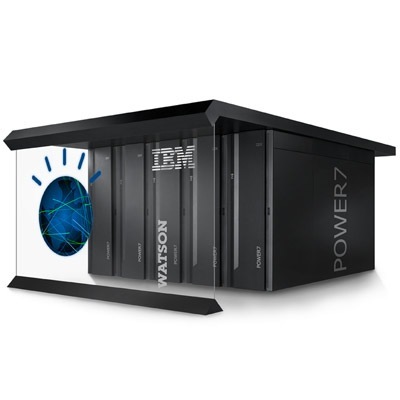 A system that may fit in this category but is not a robot is Watson, the IBM question-answering supercomputer, which has been used in healthcare applications. 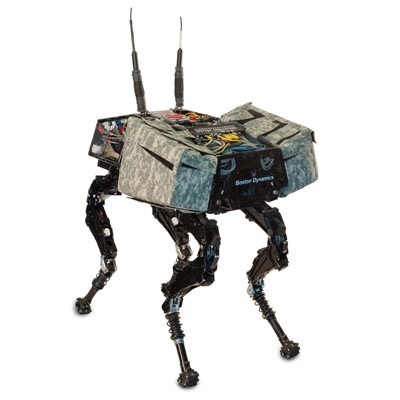 Military & Security: Military robots include ground systems like Endeavor Robotics’ PackBot, used in Iraq and Afghanistan to scout for improvised explosive devices, and BigDog, designed to assist troops in carrying heavy gear. 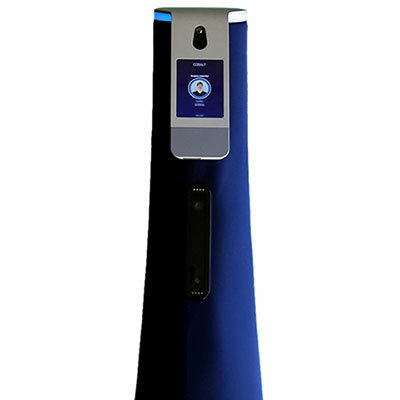 Security robots include autonomous mobile systems such as Cobalt. 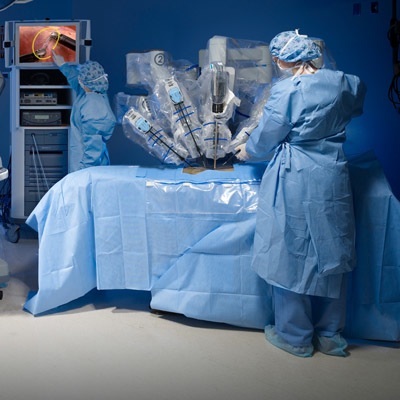 Research: The vast majority of today’s robots are born in universities and corporate research labs. 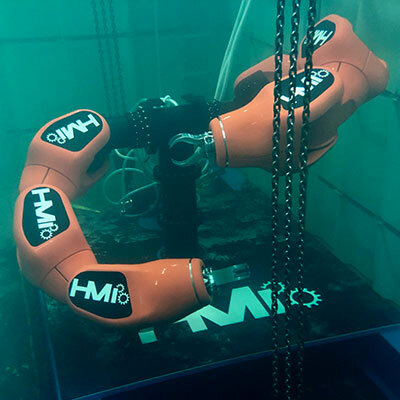 Though these robots may be able to do useful things, they’re primarily intended to help researchers do, well, research. 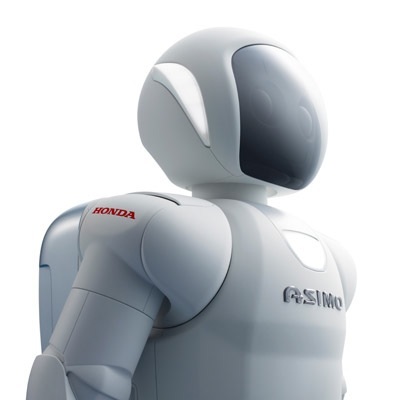 So although some robots may fit other categories described here, they can also be called research robots. 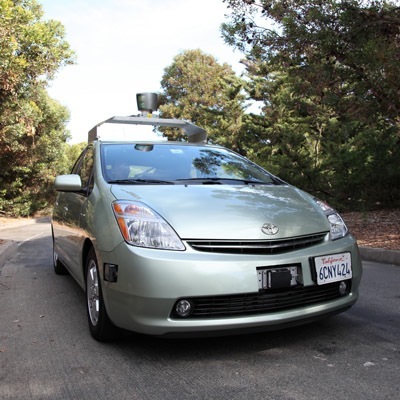 Self-Driving Cars: Many robots can drive themselves around, and an increasing number of them can now drive you around. 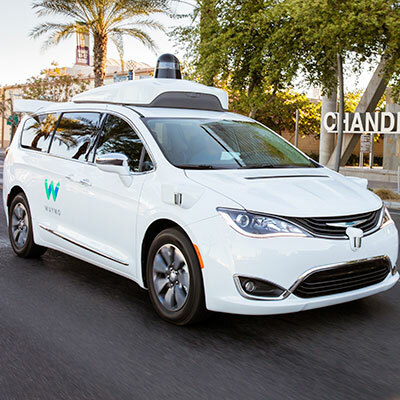 Early autonomous vehicles include the ones built for DARPA’s autonomous-vehicle competitions and also Google’s pioneering self-driving Toyota Prius, later spun out to form Waymo. 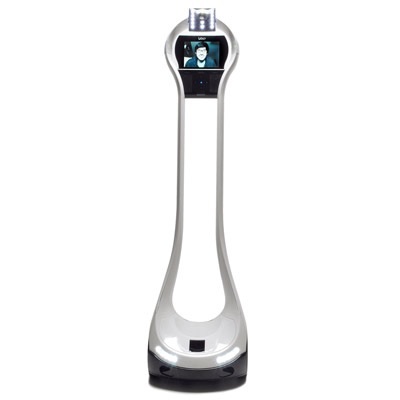 Telepresence: Telepresence robots allow you to be present at a place without actually going there. 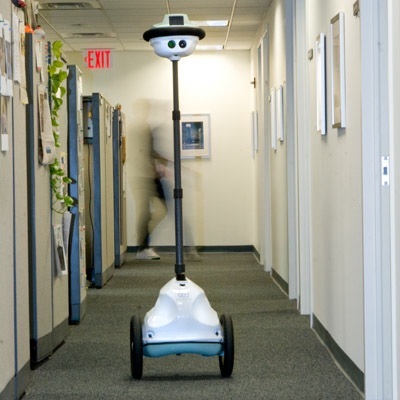 You log on to a robot avatar via the internet and drive it around, seeing what it sees, and talking with people. 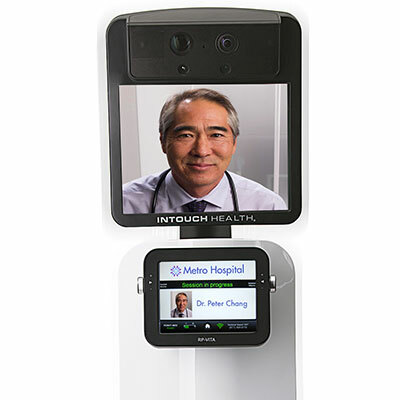 Workers can use it to collaborate with colleagues at a distant office, and doctors can use it to check on patients. 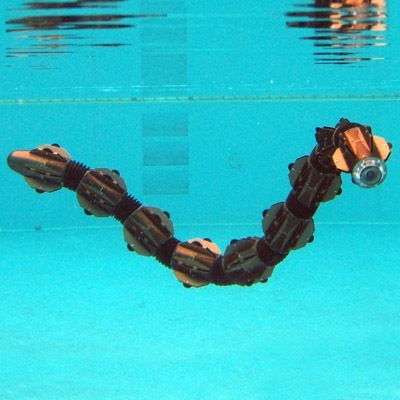 Underwater: The favorite place for these robots is in the water. 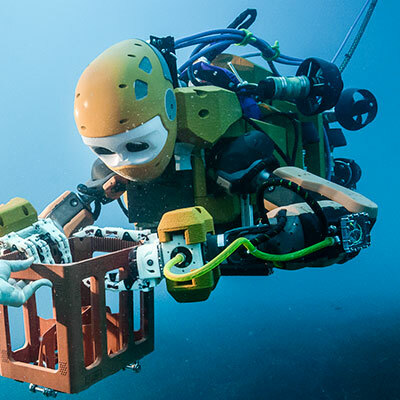 They consist of deep-sea submersibles like Aquanaut, diving humanoids like Ocean One, and bio-inspired systems like the ACM-R5H snakebot. 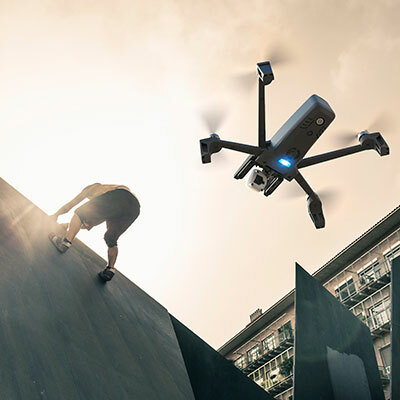 Photos: AeroVironment; Festo; NASA; Hasbro; iRobot; Sony; The Yomiuri Shimbun/AP Photo; Flyability; Chiba Institute of Technology; Parrot; Northrop Grumman; Skydio; Lego; Makerbot; FLASH Robotics; Engineered Arts; Disney; Toyota; Gabriela Hasbun; Sarcos; Sankai Lab/Cyberdyne/University of Tsukuba; Honda; Osaka University; Henrik Sørensen; SSPL/Getty Images; Amazon Robotics; David Yellen; Ed Whitman/JHUAPL; Intuitive Surgical; IBM; Carlton SooHoo; Sgt. 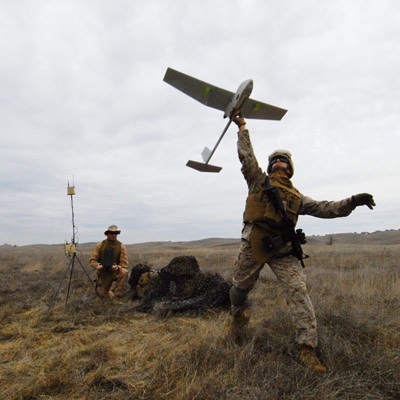 Cody Quinn/28th Public Affairs Detachment/U.S. 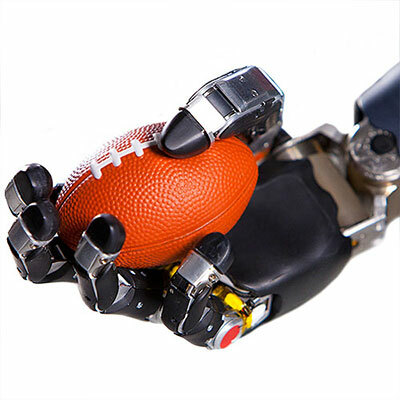 Army; Cobalt Robotics; Wroclaw University of Technology; Agility Robotics/Oregon State University; Paul Birkmeyer; Carnegie Mellon University; Google; Waymo; Randi Klett; InTouchHealth/iRobot; NYC Product Photography; Houston Mechatronics; Frederic Osada and Teddy Seguin/DRASSM; Tokyo Institute of Technology.